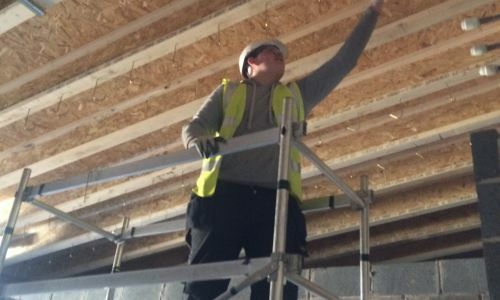 We are proud to announce that we have recently helped a number of students from the Grimsby Institute to gain work experience in construction, giving them the opportunity to gain practical knowledge on one of our company’s biggest ongoing projects. 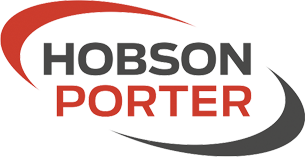 Four students worked alongside staff from Hobson & Porter and other subcontractors working on the Cleethorpes Road Care Home site, which, due to its size and innovative nature, gave the students a wide and invaluable insight into Hobson & Porter’s work. Once complete, the Cleethorpes Care Home will provide a 70 bed care facility. The building will consist of a nursing wing and dementia wing and will feature an artificial bowling green, post office and shop fronts to create a village-like environment for the benefit of the patients who are suffering from dementia. The project has involved a wide range of work ranging from the demolition and refurbishment of the Old Lynsey Primary School, to construction of the new build elements. 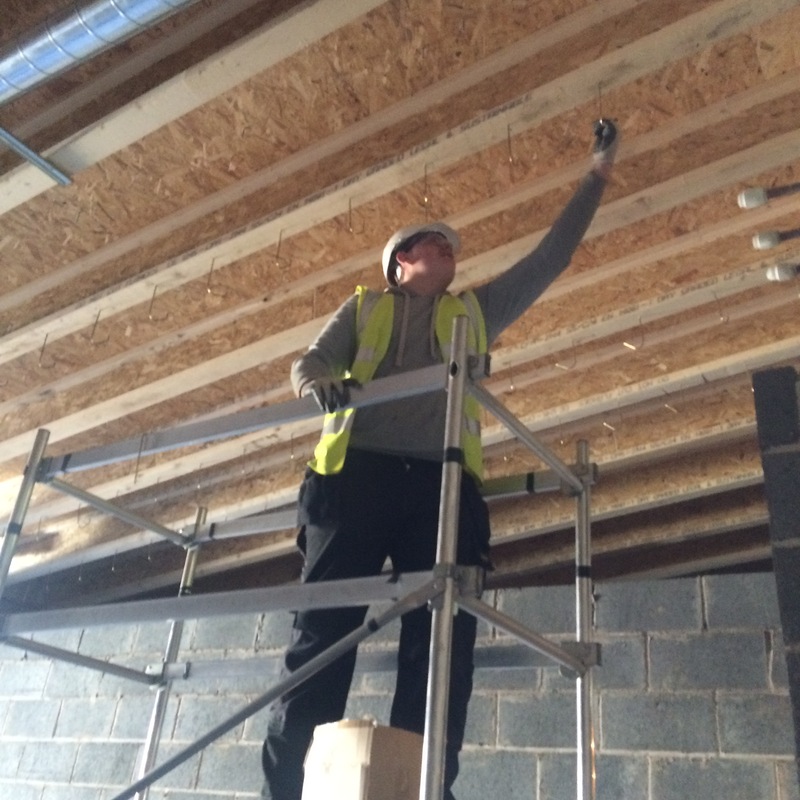 Our company has long committed itself to providing young talent with opportunities to progress, providing work experience on several of our sites and running workshops and other educational events. Not only does this provide the students with the knowledge needed to pursue careers in the industry, it ensures the growth of companies like ourselves by nurturing the fresh and innovative insight of young people like the Grimsby Institute students can offer.